Microsoft Completed Build Deletion – where has our test results gone? Did you know that the files and data that are part of a completed build can delete? Did you know that the data deleted cannot be recovered? Did you know by default Test Results from any automated tests run against the build are deleted by default? If you have the right permissions you can right-click in Build Explorer on a completed build and select delete. When you do that by default all the items associated with that completed build are deleted. · Details: Information about the completed build that is displayed in Build Explorer. 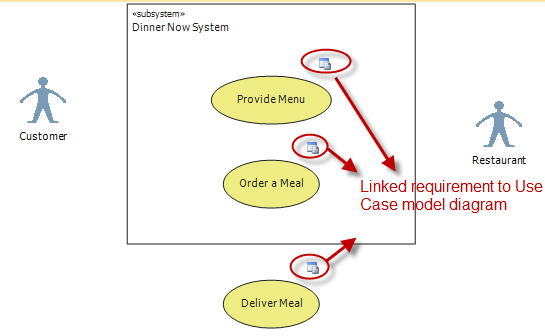 This information includes build steps, requestor, and date and time queued. · Drop: File and folders output by the build and copied to the drop location. · Test Results: Results of any automated tests executed during the build process or results of any test published against this build. · Label: The version control marker associated with the specific file versions used by the build process. · Symbols: The debugging symbols published to a symbol server during the build. You can also configure the retention policy and set auto deletion rules . Nothing wrong with that however is the person responsible for the “Build” setup and maintenance deleting could be deleting Test Results? 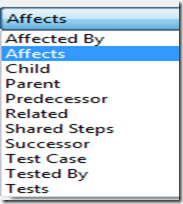 There is an option that can be set to stop the deletion of your Test Results. Make sure your teams understands what happens when deleting completed builds. Set that option to keep your test results, unless you don’t want them! If you are interested in following any of the MSDN Forum’s there is a gadget you can download that makes access to your favourite threads quick and simple. Methodology. In the world of software development there are not many words that raise contention quite as quickly as this. But why is that? What are the differences between Agile, Iterative, and Rigorous software development methodologies? There has been buzz about Scrum, XP, Lean, Waterfall, Kanban, and RUP for years; how do they fit into this discussion? But most importantly, why should you care? What does the test team think of all this? In Methodology May the TALMUG brings you a panel of ALM professionals to discuss and debate these very questions and maybe help you see what methodology could work best at your company. Pizza and Pop will be available at 5:30pm - Come out and join in on the discussions. Being held at 40 University, Suite 1301, Toronto meeting starts at 6pm. 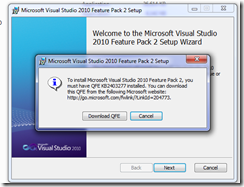 KB2561827 – DiffMerge closes with unhandled exception when comparing two files. 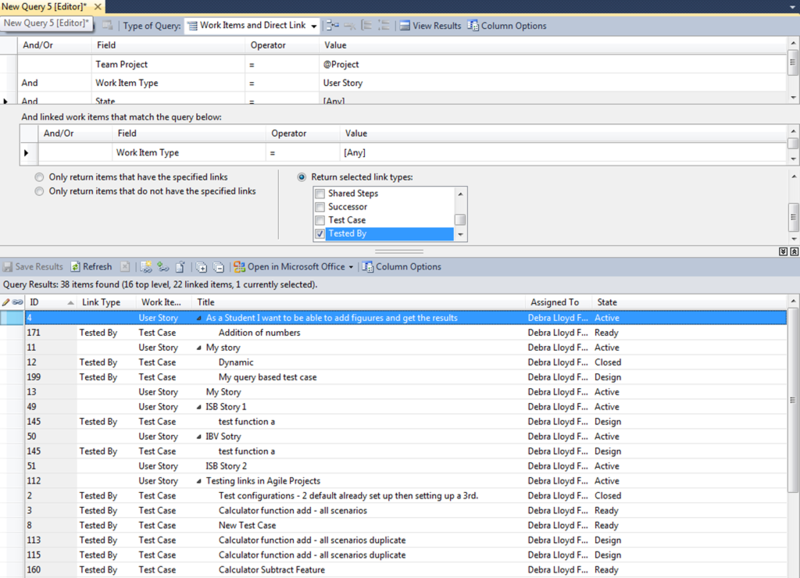 If your looking for a way to create test configurations that can be used in all your team projects check out Dave Lloyds blog. 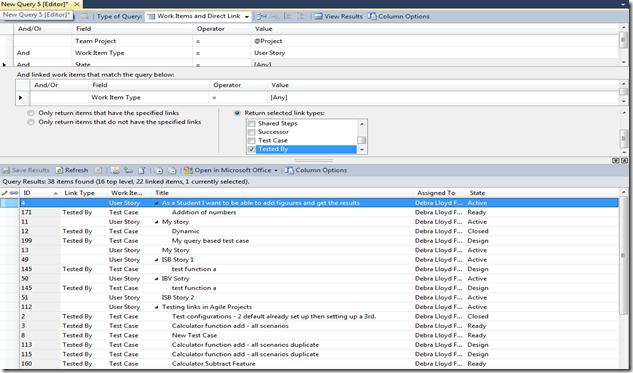 Dave explains how to edit the process template to add or change test configurations. Microsoft Test Manager–control recognition, plus supported configurations &amp; platforms. Some controls are not recognized without added help. You need to make sure that the controls being added to the solution by development are first compatible and second have be referenced so that they are recognizable by MTM. How to setup up your Silverlight Application for Testing instructions. Testing WPF application check this out. 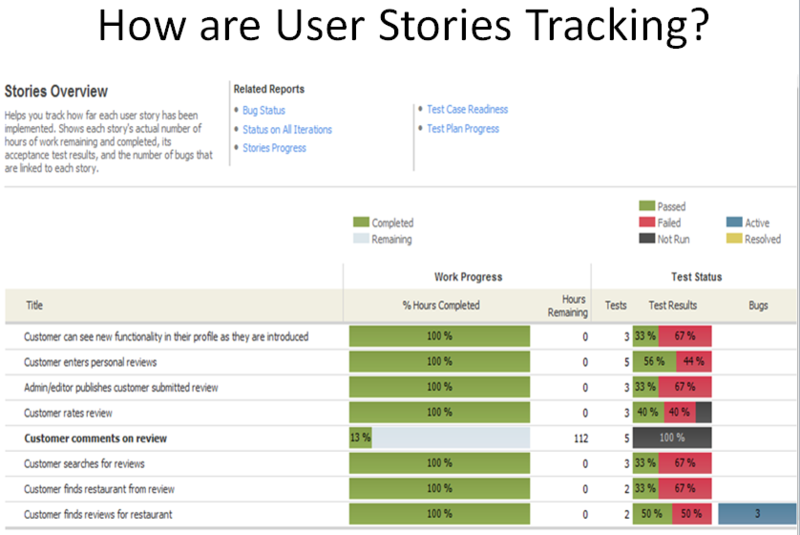 Supported configurations and platforms for Action Recordings and Coded UI Tests check this out. 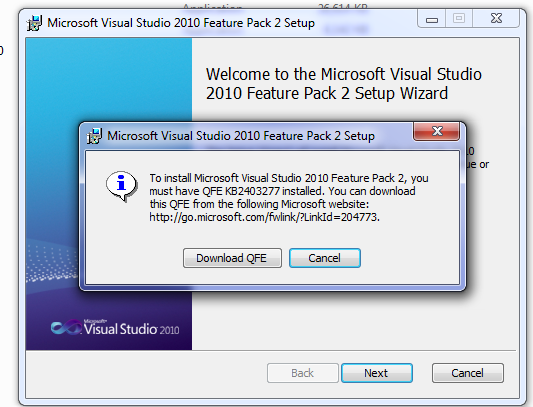 You need to download KB2403277 which can be done before installing or during the installation process of Service Pack 2.